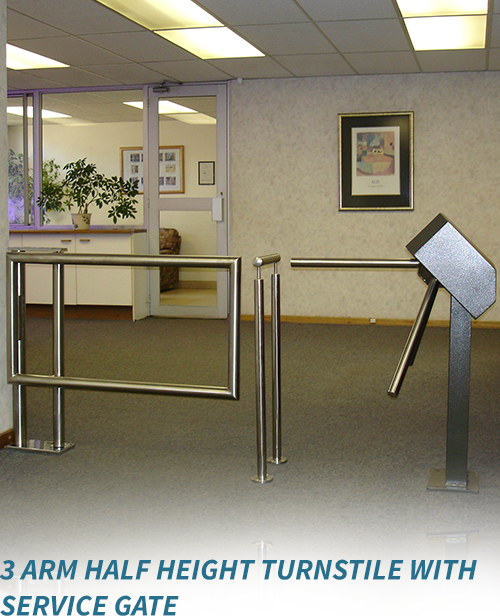 Our half height turnstiles and speed gates for the industrial and prestige markets are made to the same robust and styling standards as our industrial and prestige full height turnstiles. 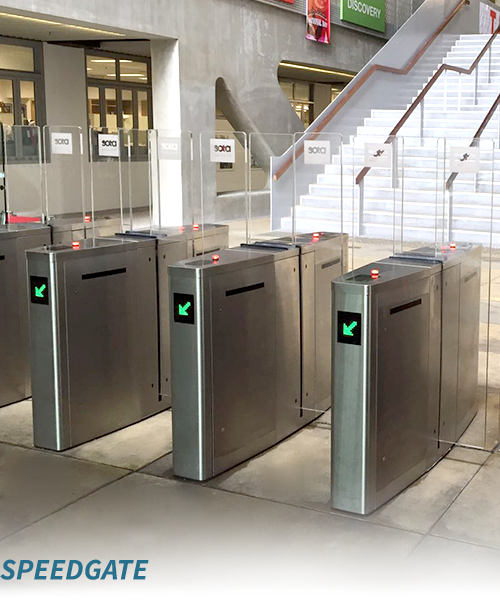 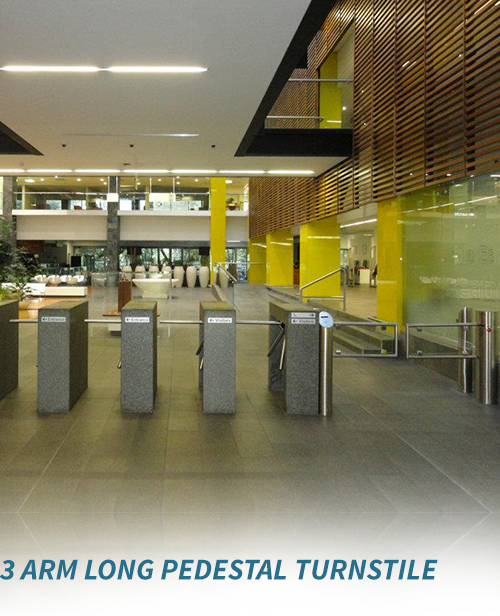 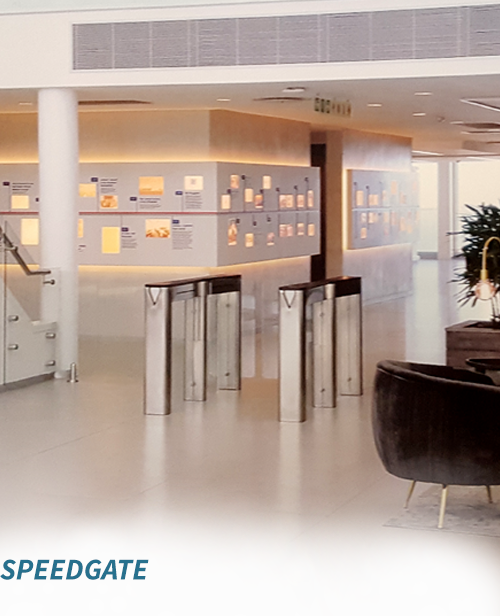 The design functionality and reliability of our half height turnstiles and speed gates provide businesses the peace of mind knowing that systems are well integrated and access controlled to the desired requirements. 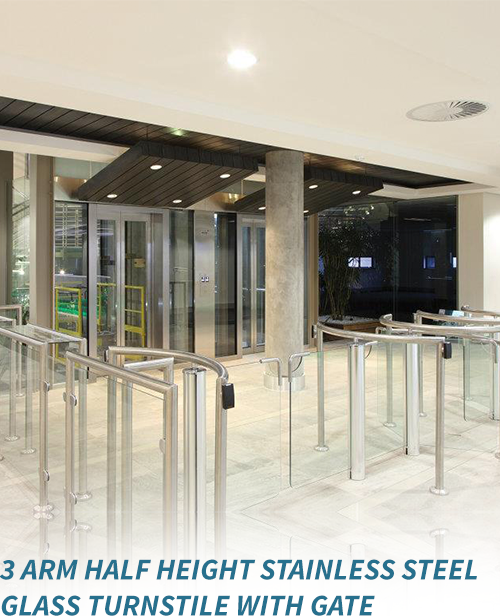 Flow Systems’ team of experts will design, manufacture to specifications and installation and maintenance is coordinated to ensure minimal disruption. 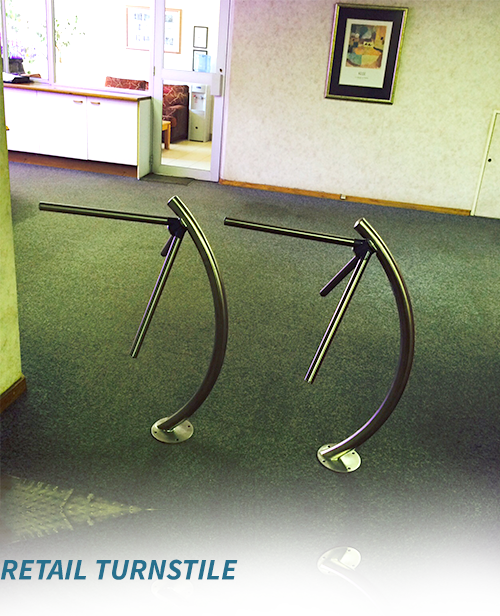 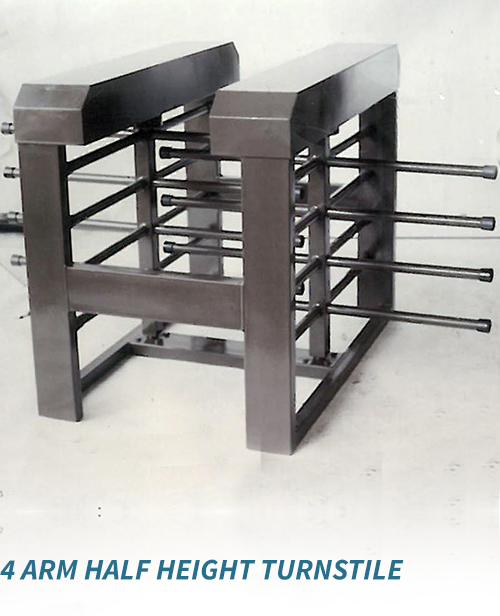 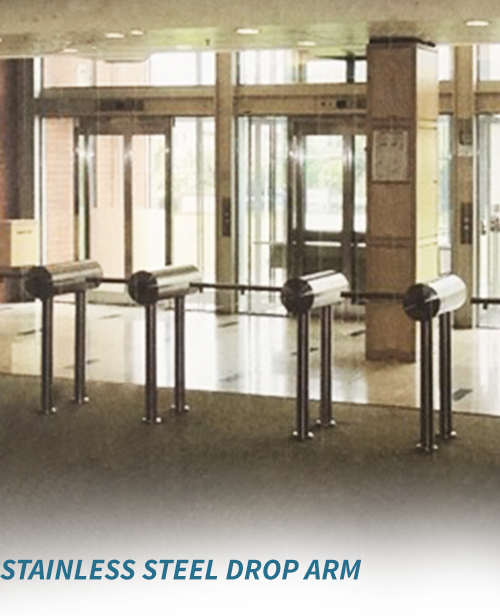 Our half height turnstiles are underpinned by an unmatched warranty due to the superior specifications.